While we should be the last ones to point out anyone’s typos, there was one that jumped off the Caps Community page yesterday: a write-up on the “Staking party”organized by Caps Charities @ Kettler on December 27. We only bring this up as a feeble attempt to try to score some tix for Sunday’s Casino night. We were too late to pull the trigger on getting in, only to find that it’s been sold out, for quite a while it appears. If at this late date, any ticket holder find themselves unable to attend on Sunday, we’d be more than happy to take two tix off your hands. And we’ll pay a premium. Drop us a line. 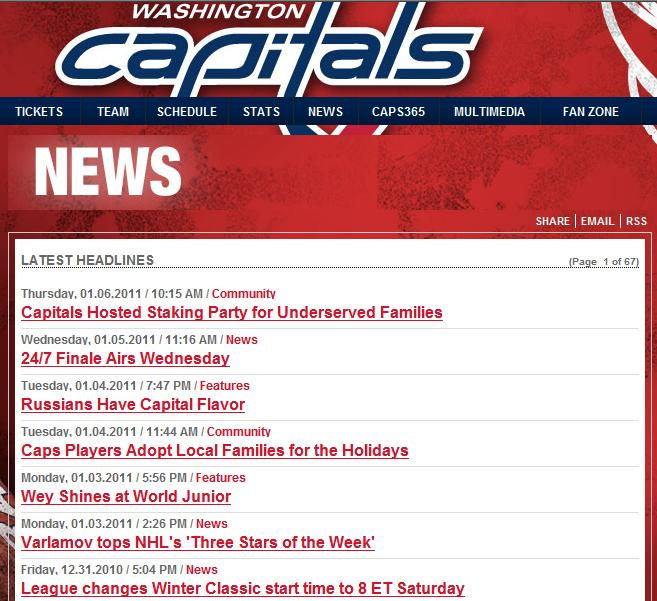 This entry was posted in Uncategorized, Washington Capitals and tagged Caps Care, Casino night, pro bono proof reading, The house always wins. Bookmark the permalink.